Google just can't distinguish between similarly named photographers. 87 percent of China's population shares the 100 most common surnames. "Chan" (also spelled as "Chen") is consistently ranked among the top 5, this translates to millions of people having the same last name. Google sees my name as a typo and this has been a huge problem. It causes tremendous confusion for those trying to find me. My name is Jimmy Chan, the wedding photographer of Pixelicious from Montreal (Canada) and just like many of you out there, I am stuck with a generic name. Trying to stand out in a sea of photographer proves to be a challenge so this article is written for those who are interested in starting a photography business or considering rebranding. We will also look into various methods of protecting your brand, in particular, the usage of trademarks. What if your name is John Doe and there's already another photographer with the same name operating in your city, state, province, or country? Chances are the typical first name + last name + photography.com domain name is taken. A quick Google search will show the other John Doe's website and since he is already established so you are fighting an uphill battle to separate yourself from the pack. Nowadays, photographers not only compete on merit, we also compete for visibility. 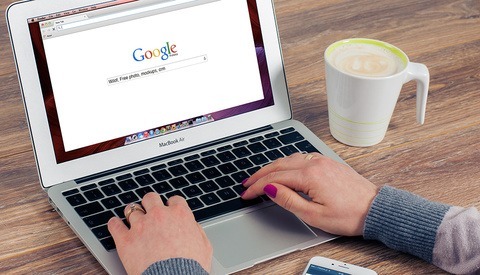 Ideally, your potential customers should be able to find your brand within one search or one click. 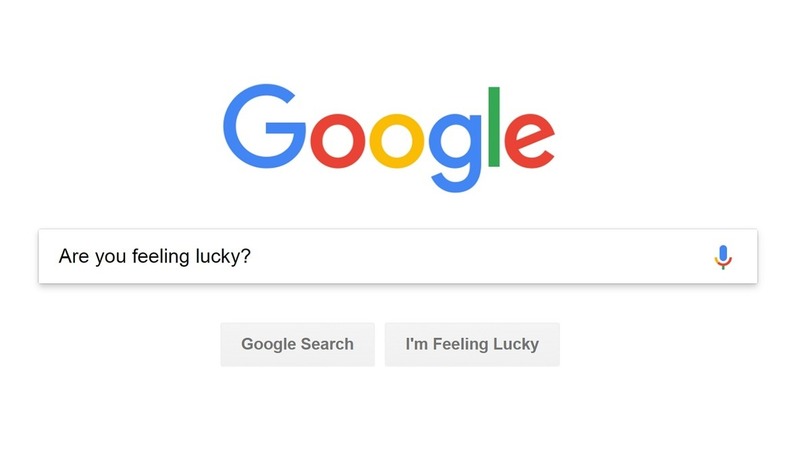 There's a saying in Search Engine Optimization: the best place to hide a dead body is page two of Google. It is in your best interest for your clients to be able to find you easily and effortlessly. There's no reason why photographers don't sign up for Google My Business. 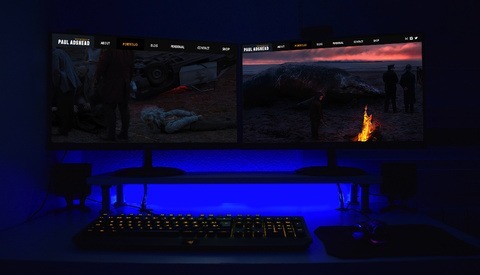 You gain valuable screen real estate showcasing your portfolio, reviews and contact information. Let's say that you are the only photographer named John Doe and business has been great. It's time to move from being a "solopreneur" to a full-fledged photography studio. Very soon you realize a problem: your clients expect to do business with John Doe and not anyone else. You have essentially become your own brand. Having associate photographers under your banner will allow you to scale your business, being able to accept multiple assignments for the same date but you need to be 100% transparent about it. Many clients often meet John Doe and expect John Doe, only to have Jane Smith show up at the event. Such disputes hurt all photographers in the industry and they are easily avoidable. As you gain experience and reputation, your asking price will go up. Yet, there are still opportunities in the lower price bracket. The problem is that John Doe only has one name. Creating a separate brand will allow him to target different markets at different price points. Think of car manufacturers who utilize the same strategy. By catering to both mainstream and luxury markets, you create confusion in the marketplace as to who you are trying to attract. You might not need to create a new brand today, but that doesn't mean you won't have the opportunity to do so in the future. So How Do I Protect My Brand? Important disclaimer: I am a wedding photographer, not a lawyer. You should always seek legal counsel and tax professionals in your jurisdiction for all questions related to business structures, registration, and trademarks. Choose a legal structure. This will determine who will own and be legally responsible for your business, and affects how you file your taxes. Register your business. 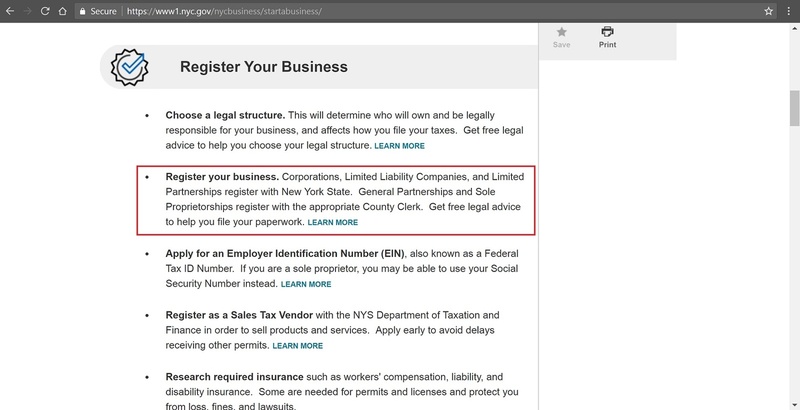 Corporations, Limited Liability Companies, and Limited Partnerships register with New York State. General Partnerships and Sole Proprietorships register with the appropriate County Clerk. Apply for an Employer Identification Number (EIN), also known as a Federal Tax ID Number. If you are a sole proprietor, you may be able to use your Social Security Number instead. Register as a Sales Tax Vendor with the NYS Department of Taxation and Finance in order to sell products and services. Research required insurance such as workers' compensation, liability, and disability insurance. Steps to start a business in New York. Registering your real name as a sole proprietor may be the quickest way to set up your business but this also offers the least amount of protection. 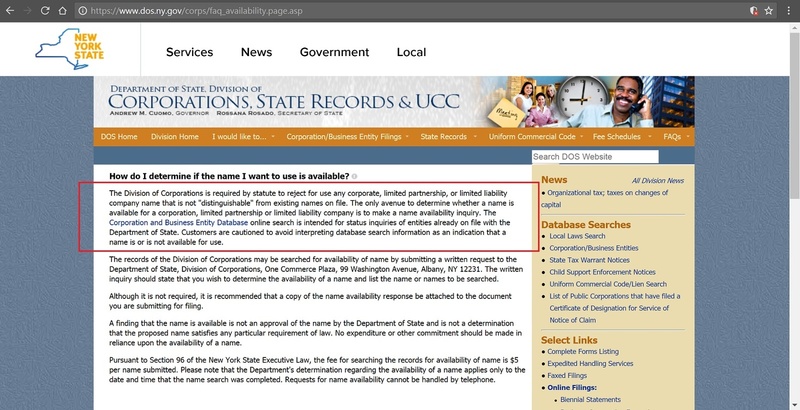 The Division of Corporations is required by statute to reject for use any corporate, limited partnership, or limited liability company name that is not "distinguishable" from existing names on file. The only avenue to determine whether a name is available for a corporation, limited partnership or limited liability company is to make a name availability inquiry. Business name search requirement from the NY State Division of Corporations. Having name protection at the state level is welcomed but remember that we live in the Internet Age so we need to go beyond the borders. What Are Trademarks and Why Should I Care? Photographers are no strangers when it comes to copyright. To explain this succinctly, copyright protects your work and trademarks protects your brand. "Brand" usually refers to your business name because in general, you cannot trademark your personal name as a way to prevent another photographer (having the same name) in competing. The exception is when the artist achieves a very high level of notoriety. No one said legal matters are easy to understand, but some examples include: Yves Saint Laurent, Taylor Swift, or Andy Warhol. These are real people, yet the names are trademarked. 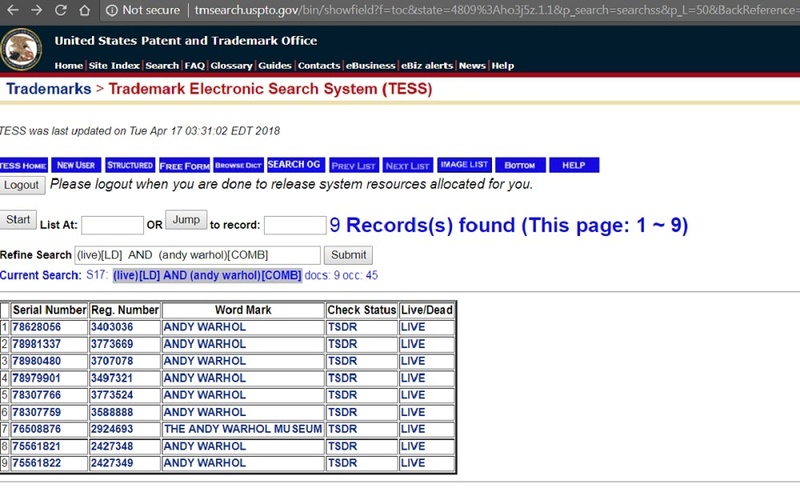 Don't try to sell "Andy Warhol portraiture" because you will subject yourself to trademark infringement. To be fair, I don't see myself achieving the status of these individuals in my lifetime but I need to protect my brand today. Applying a trademark for a non-descriptive word such as "Pixelicious" will have a much higher success rate than "Jimmy Chan," my own name. This prevents another photography business using the same (or similar) name across the country. That's the power of trademarks. 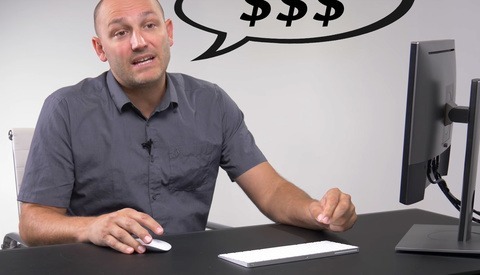 How Much Do Trademarks Cost and Where Do I Start? I know what you are thinking: "I am just a photographer running a small business in Smallville and unlike large companies, I don't have the budget to protect my brand." Trademarks revolve around the concept of "likelihood of confusion." They exist to clearly identify the source of goods or services from others. Let's pretend that there's another photographer in a neighbor state operating under the same name. The two of you grow steadily over the years without any conflict whatsoever. One day, your competitor decides to expand into your area and now there's confusion in the marketplace because we have two vendors with identical names. 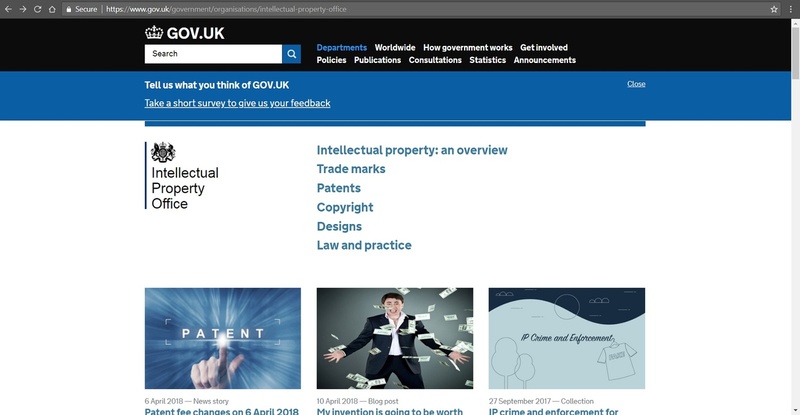 This person decides to take you to court for trademark infringement and because the mark was federally registered previously, you find yourself in a very vulnerable position. Losing could mean surrendering your domain name and any marketing collateral that mentions the brand. In other words, your reputation gets wiped clean and you are forced to rebrand from zero. What if I tell you that you can protect yourself with only a small amount of $1000 USD? That's the amount I paid for my trademark agent and this actually includes the Canadian Intellectual Property Office's application fee. 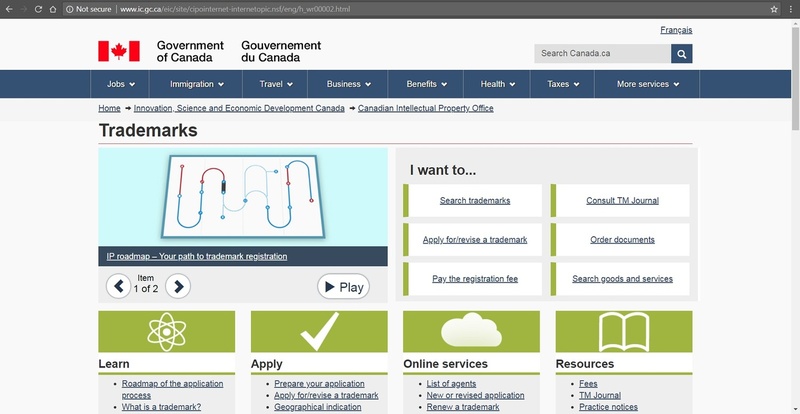 CIPO is the Canadian equivalent of United States Patent and Trademark Office, USPTO. Your camera costs more than that, you value your equipment. Well, your reputation also has value and considering the above, $1000 USD seems like a small price to pay for the peace of mind. Fanciful and arbitrary marks are considered strong marks and easiest to protect because they are inherently distinctive and they immediately function as source identifiers, ex: Xerox, Cisco or Microsoft. 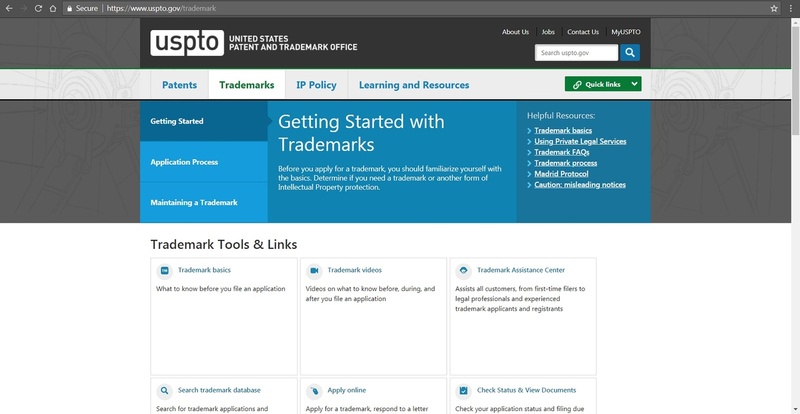 The best way to get started is to visit the trademark office in your jurisdiction. What made you decide on your current business name? Is your real name distinctive or do you suffer from a generic name like me? Are you aware of another similarly named photographer in your area and if yes, how do you distinguish yourself from others? Those who operate multiple brands, share your experience and tell us how you manage them in the comments! Jimmy Chan is the wedding photographer of Pixelicious from Montreal, Canada. He enjoys capturing faces more than centerpieces at weddings. While not at work, Jimmy spends his time reading and writing on a variety of subjects.